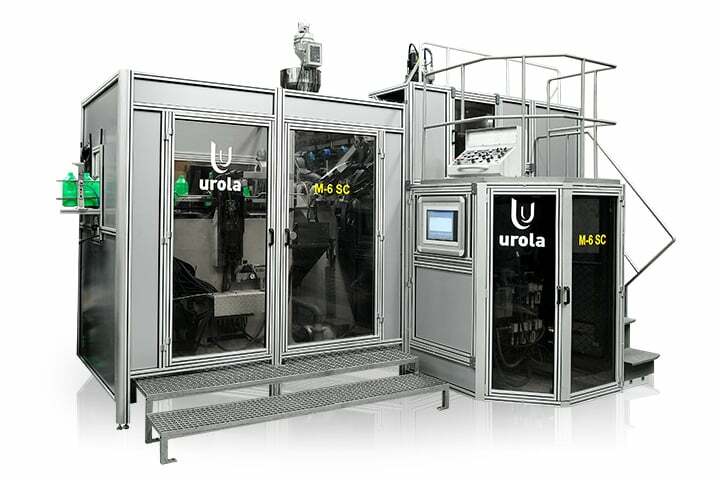 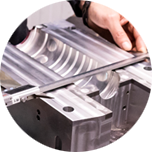 Urola Solution’s two types of container manufacturing technology are adapted for a wide diversity of materials, forms and processes that are required in the containers for household products. 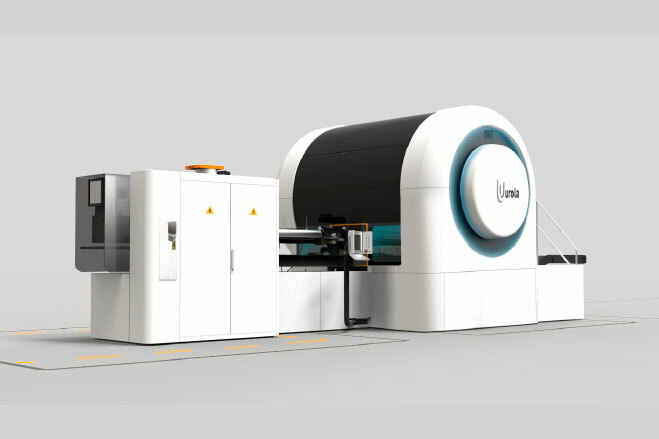 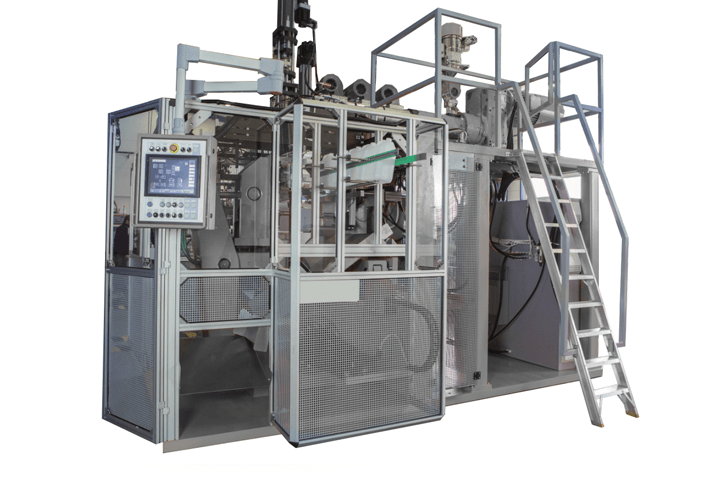 The URBI-2L PET blow machine is the compact machine segment of technologically advanced stretch-blow moulding machines for large PET containers, etc. 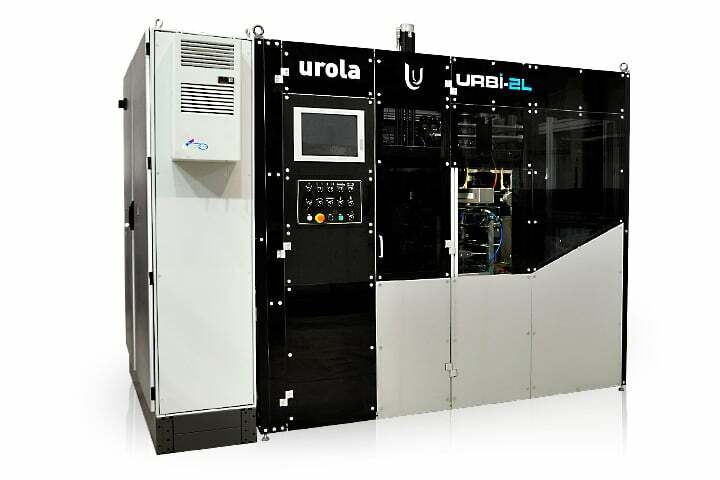 The URBI-2L is the ideal blow model for the manufacturing of containers of up to 10 litres in 2 cavities. 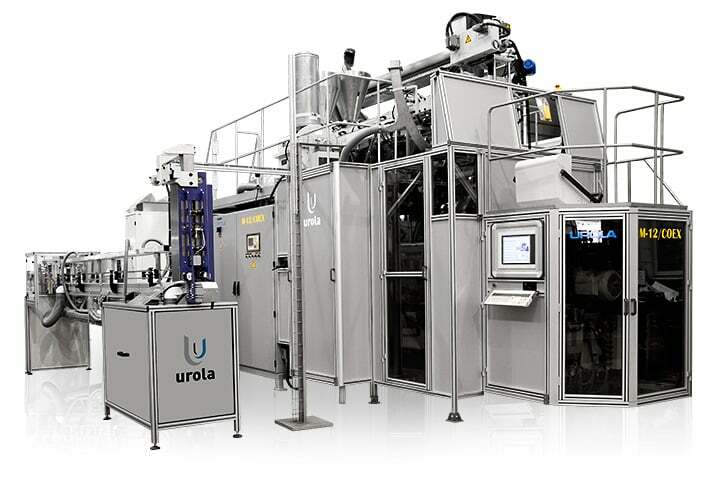 The URBI-2L offers excellent process precision providing a high production speed (up to 2,500 b/h in 5 litre container) and a drastic reduction in packaging weight. 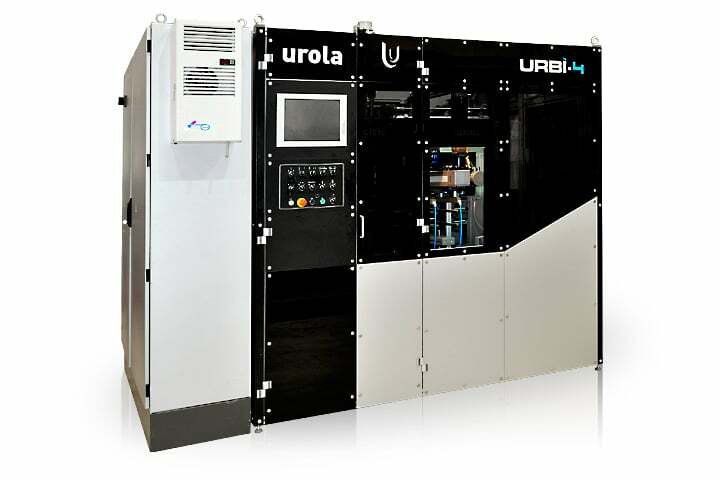 Reduced air consumption thanks to high efficiency of the oven and electric drive systems as well as the air recovery system.